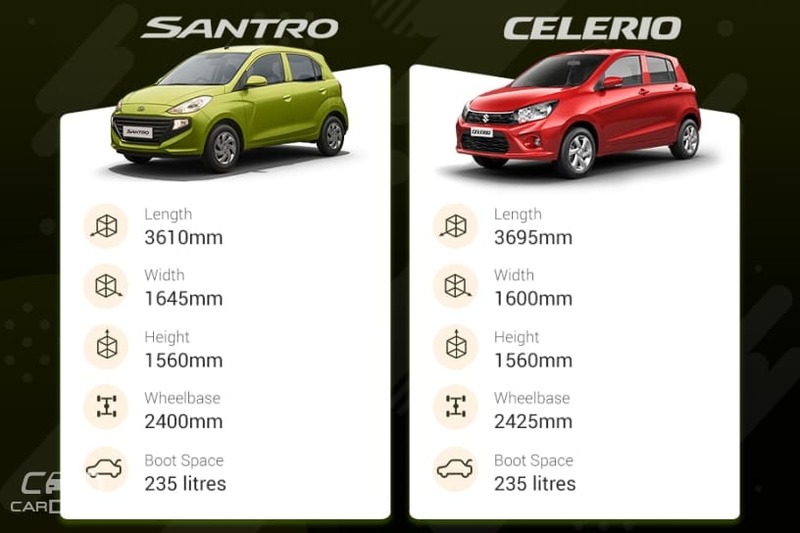 The Santro and the Celerio are the same height and offer the same amount of boot space but the Hyundai hatch is wider. However, the Maruti hatch is longer and thus also has a longer wheelbase. 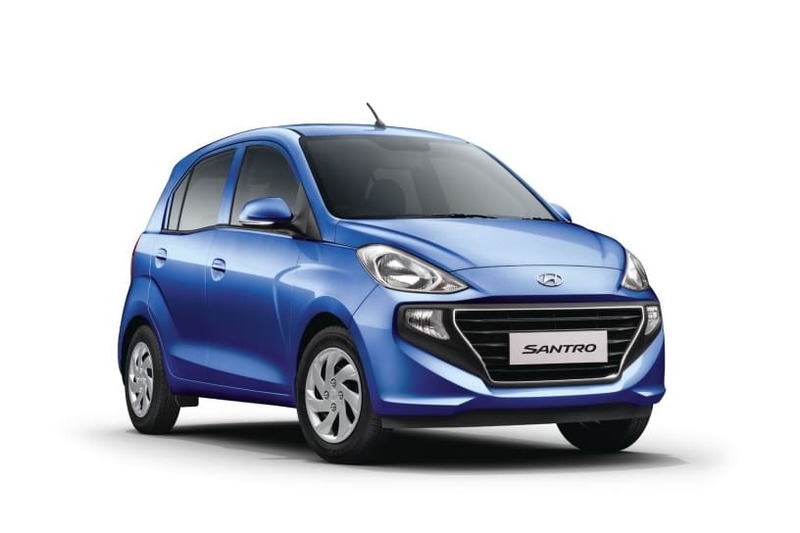 Hyundai has come up with a reworked version of the 1.1-litre 4-cyl engine from the previous Santro while the Maruti uses the 1.0-litre engine 3-cyl engine. 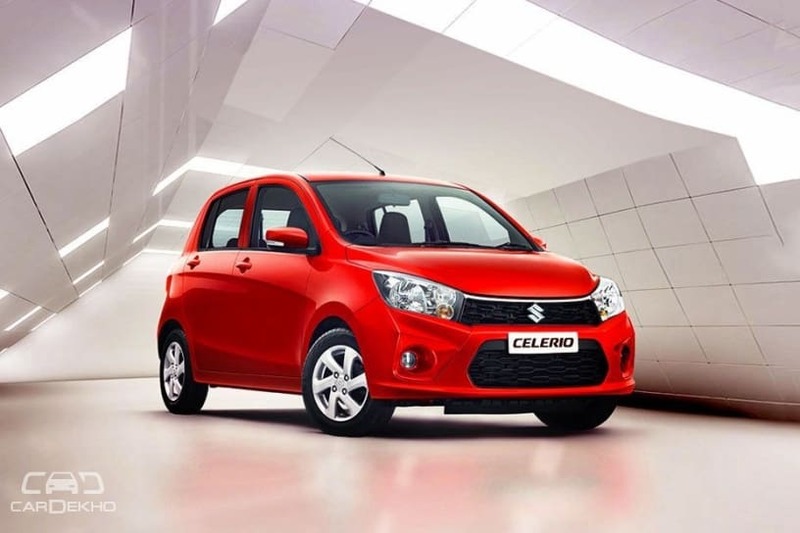 The Celerio offers only 1PS less power and 9Nm less torque compared to the Santro. The Santro and the Celerio come with a factory-fitted CNG option as well, and the Celerio has a marginally higher claimed fuel economy. Verdict: The Santro offers a lot more at a slight premium over the entry level variant of the Celerio, making it the better choice at this price point. 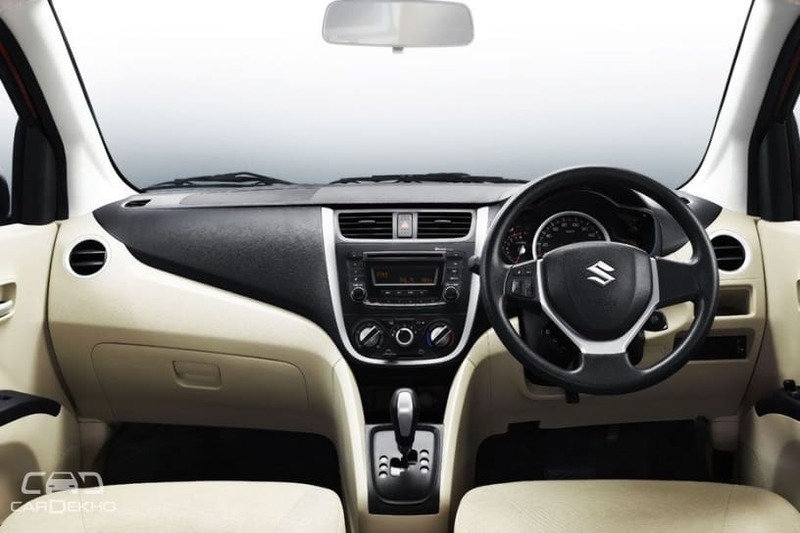 The Santro also offers safety features like ABS with EBD as standard, unlike the Celerio. Verdict: The Hyundai Santro is marginally more expensive here but also comes with more features, particularly ABS and rear AC vents. As the Celerio loses out on the safety aspect, the Santro is the one to pick. Verdict: The Santro is considerably more expensive in this case but offers more safety and comfort as well as a touchscreen infotainment system. The Celerio does get some handy features like keyless entry and a tilt-adjustable steering for a lower price but misses out on ABS. For that reason, the Santro wins once more. 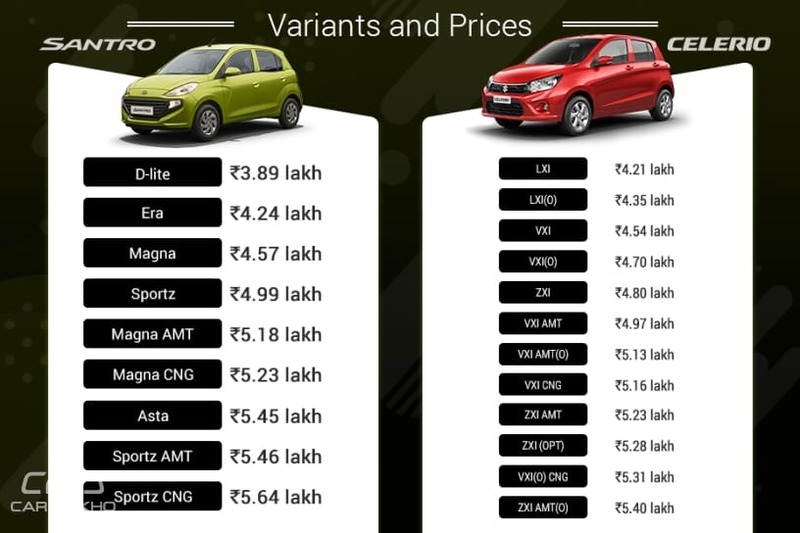 Verdict: These are the top variants of both the Celerio and Santro without AMT, and the Hyundai hatchback is more expensive here. The extra cost is for the rear AC vent feature and the modern infotainment system, and yet only the Celerio offers conveniences like tilt-adjustable steering and height adjustment for the driver. However, both these top variants miss out on the comfort of adjustable headrests. For the driver-centric conveniences, it is the Maruti Celerio that wins. However, for a more feature-rich experience and ensuring the comfort of those in the back seat, the Santro would be our pick. Verdict: The Celerio in this variant is less expensive than the Santro while offering more safety features. 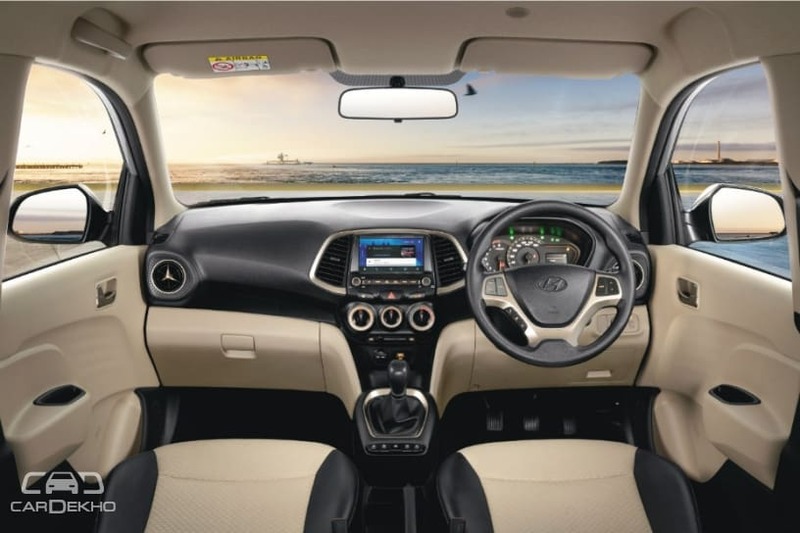 While the Hyundai offers more in terms of entertainment and comfort features at this price, the safety advantage of the Maruti makes it the better choice. Verdict: The Santro is marginally more expensive in this case but it is the Celerio that offers more safety features and driver comforts, making it the winner between these two. Verdict: The Hyundai Santro is once again the more expensive car here, and offers features like ABS and rear AC vents. As the Celerio still does not offer enough safety features, the Santro wins again, like its equivalent petrol-powered option.